anime Girl. . HD Wallpaper and background images in the anime Girls club tagged: anime kawaii. 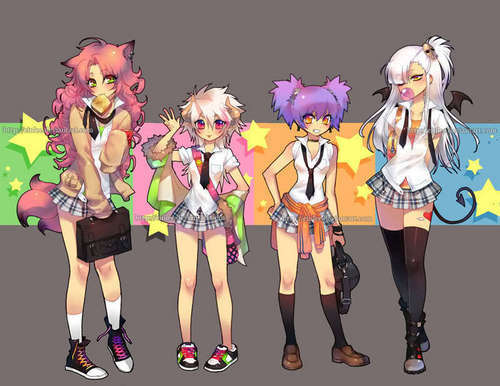 This anime Girls photo might contain hot pants and hotpants. awwe they are sooo Kawaii!